Are you arriving in Japan and landing at Narita Airport? Here’s our guide to getting into Tokyo from Narita Airport, listing all options by price and comfort. Getting into Tokyo with the JR Pass. 1.) Exchange your JR Pass at Narita Airport. 2.) Make a seat reservation and head to your train. 3.) Take your seat and enjoy the ride. Depending on your final stop, it should take about 50-60 minutes getting into Tokyo. The Narita Express stops at most major stations in Tokyo, like Ikebukuro, Shibuya, Shinjuku, Shinagawa, Tokyo and Yokohama stations. A select number of trains also stop at Takao, Omiya, and Fuji-Kawaguchiko. If needed you can get on local JR lines from any of these stations to your accomodation in Tokyo. Shinkansen to Kyoto, Osaka, Sapporo or elsewhere depart from Tokyo station. Thus if you’d like to go to Kyoto from Narita Airport, take the Narita Express to Tokyo station and then the Hikari Shinkansen to Kyoto. You may want to save your JR Pass to start at a later date. In that case there is a wide range of options available to get you from Narita Airport to Tokyo, with differing tiers of budget and comfort. Travelling into Tokyo fast and in style. 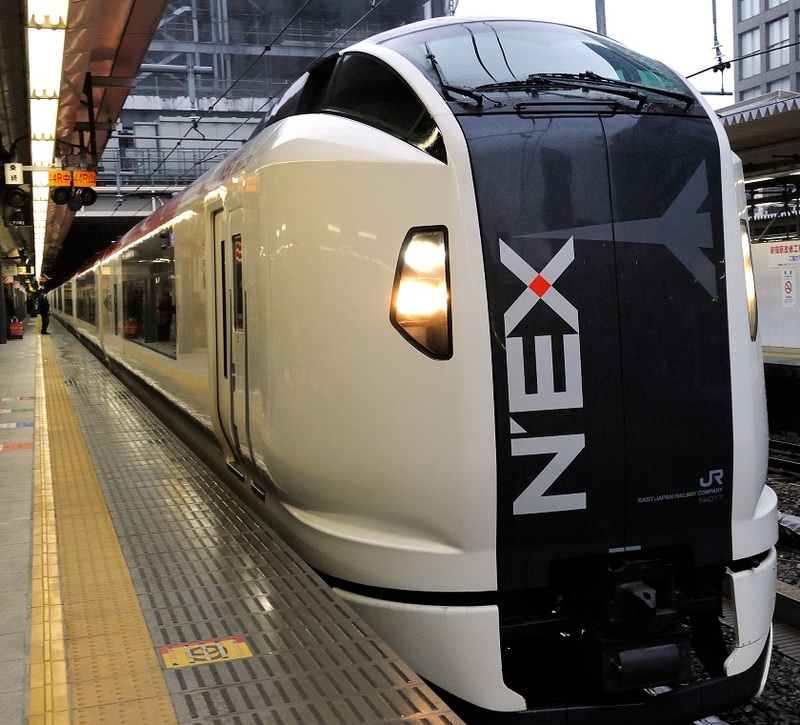 Even without the Japan Rail Pass, our recommended option is the Narita Express. It is fast, direct and comfortable. After a intercontinental flight you simply want to get to your accommodation in good time. That’s what the Narita Express does best, the downside being that it is relatively costly. A one way Narita Airport – Tokyo costs around ¥ 3,220yen. A return discounted ticket is available for 4,000. The return needs to be made within 14 days of purchase. 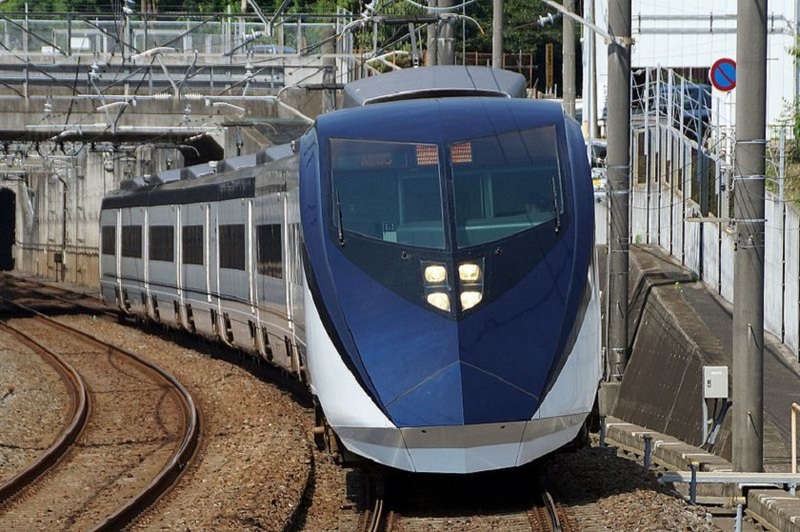 The nice thing about buying a Narita Express ticket that is is valid for the greater Tokyo area, that means you can use it to any JR station within Tokyo and there is no additional cost when using additional local trains after getting of the Narita Express. An alternative to the Narita Express is the Skyliner run by the KEISEI railway company. This electric railway runs between Narita Airport and Ueno station and is great for quick access to eastern parts of Tokyo, such as Asakusa, Nippori, Akihabara and Ueno. The downside is that the Keisei rail network is also limited to the eastern part of Tokyo and does not stop at as nearly many places as the Narita Express. Fares start at about ¥ 2,470yen / one way. Various discount ticket options are available, the most interesting are those that include unlimited travel on the Tokyo Metro for 24, 48 or 72 hours – starting at ¥ 2,800. Use the Express bus from Narita Airport into Tokyo. This is the cheapest way to get into Tokyo. Fares start at ¥ 1.000 and get you from Narita Airport to major stops in Tokyo, like Shinjuku bus terminal or Tokyo Station bus terminal. However, buses can get stuck in traffic, significantly adding more travel time. You’ll also likely need additional transport to get from the bus stop to your accommodation. Buses depart every 20 minutes at peak hours and take about 90 minutes to get into Tokyo. Tickets can be purchased upon arrival at the Keisei bus ticket counter. There are no WiFi or toilet facilities on board. Local trains are an economic way of getting into Tokyo. Fares start at around 1,200yen / one way. Depending on your final stop, expect the trip into Tokyo to take 90-120 minutes and a transfer or two along the way as well. Both JR and Keisei operate local services out of Narita Airport. The best option is to take a JR Sobu express service to Tokyo station, which runs once per hour. Narita Airport is located quite far, about 70 km, outside of Tokyo. As such, taxi fares start at ¥16,000 but it is not abnormal to pay over ¥30,000 as highway tolls are not included and must be paid separately. Even if the fare is shared among multiple riders, it will still be significantly higher than using the train and we suggest avoiding taxis due to their high cost.
. Helicopter Flights directly to Hakone or Fuji are also available at a higher fares.